In order to get your current season deferred income payments flowing into your milk tracker forecasts, you just need to complete your prior seasons forecasts by entering the correct kgMS and milk price. 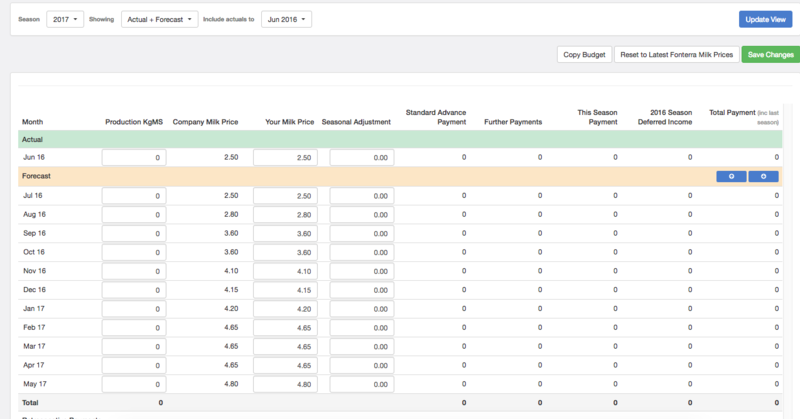 Figured will then automatically calculate the four retrospective payments in your prior seasons forecast which then flow over to your deferred payments in the current season forecasts. For more information about this, check out our article on using the milk tracker.